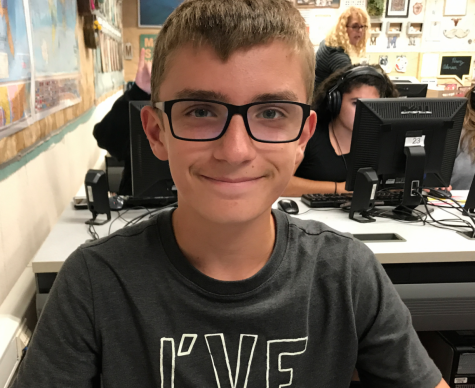 Ian Gille is in seventh grade, and his beats are Anaheim Police Department. He enjoys writing about local breaking news. Ian loves to bike, make short films, and create time lapses. If there was a quote Ian would like to share, it would be, “You’re only given a little spark of madness. You musn’t lose it," by Robin Williams.